Developmental disabilities can make daily dental care difficult, which is why it is important to ensure that your child receives proper dental treatment from experienced providers specializing in special needs dentistry. It is important to find the right pediatric dentist for your child’s unique requirements; one whom both you and your child can trust. Dr. Corina Ramirez believes that all children, and particularly those with special needs, ought to have quality dental care that is given in an honest and compassionate manner. 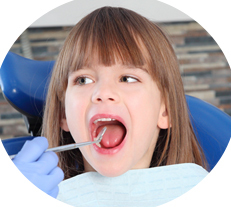 In this regard, we provide quality special needs dentistry that includes the parent or guardian in every step of your child’s dental services. It is important to get proper dental care for your child as early as possible to help prevent dental problems in future. 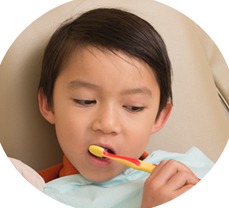 Children with ADD, Autism Spectrum Disorder, ADHD, Down Syndrome, and other special needs sometimes have difficulties taking proper care of their teeth at home, and also when they visit the dentist because they have severe oral aversions and hypersensitivity. Their lack of social skills can also pose other challenges when these children are placed in a dental setting. 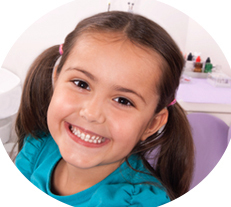 Dr. Ramirez understands the importance of familiarizing children with special needs to the dental setting. In this regard, she uses Touch Points Training to assist with her special needs dentistry services, which include teaching children basic dental hygiene skills. An appointment for a child with special needs is somewhat different from that of any other patient, since the dentist needs to be aware and arrange for specialized dental care. 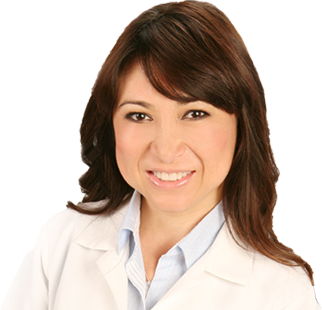 Dr. Corina Ramirez has the necessary training and understanding of the effects of many children conditions, and can adequately tailor her approach to the additional needs of any patient to deliver effective treatment. 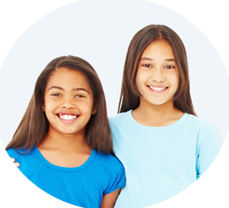 We want your child to have a healthy and dazzling smile for life. As such, our special needs dentistry services are open to children even before their first tooth erupts, and extend all through their teen years. Contact the office today to schedule your appointment.